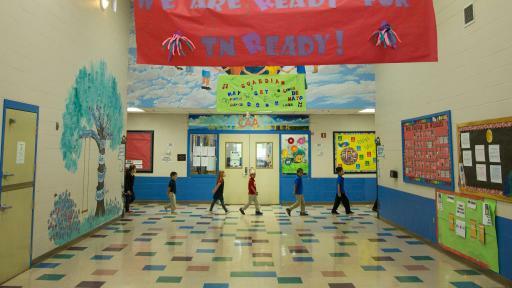 One surprising solution to improving school attendance? A washer and dryer. The Whirlpool Care Counts™ laundry program – now finishing its second school year (2016/2017) – is committed to helping create educational equality and improving school attendance by installing washers and dryers in schools. 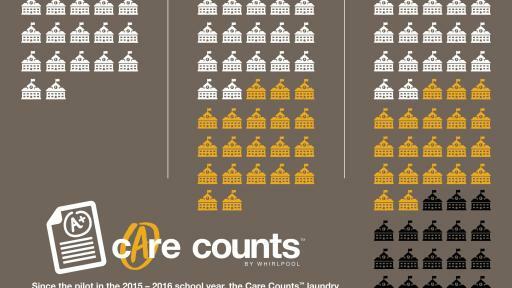 Since releasing the Care Counts™ laundry program pilot results in Fall 2016, showing that clean clothes helped improve school attendance for more than 90 percent of tracked participants, more than 900 school representatives reached out to Whirlpool to learn more and get involved. 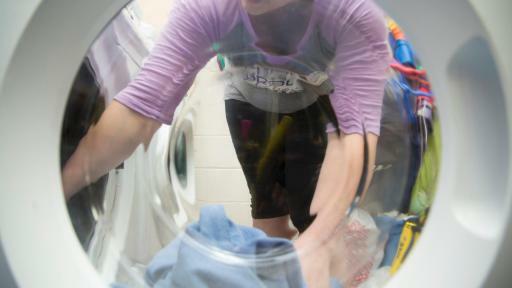 It is clear that access to clean clothes is a widespread barrier to school attendance – and starting this month, Whirlpool is working with Teach For America to help additional students in need. 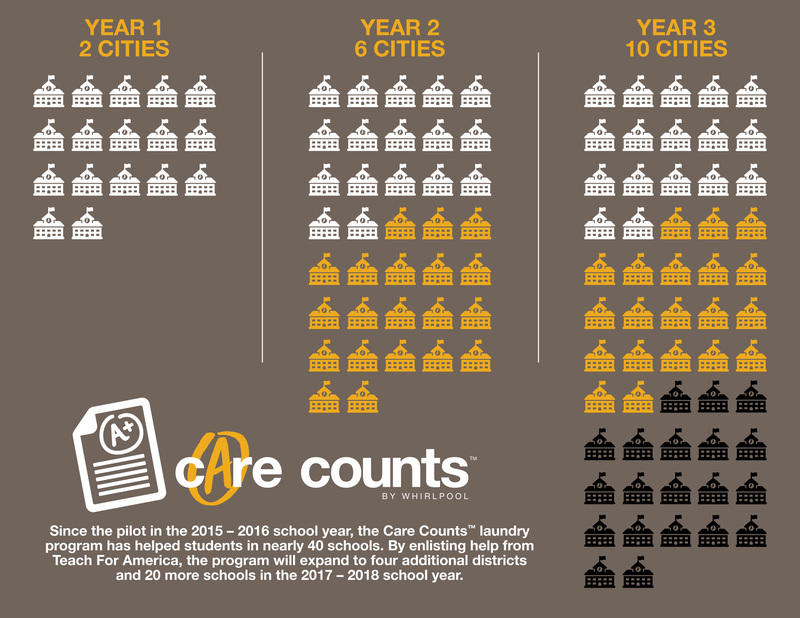 By the 2017/2018 school year, the Care Counts™ laundry program will support students in need across nearly 60 schools throughout the country. 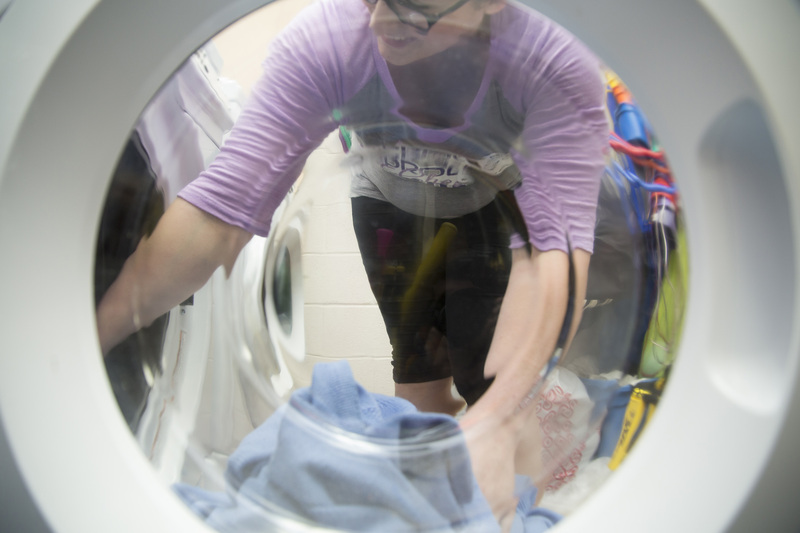 Whirlpool is currently running the 2016/2017 Care Counts™ school laundry program in Baltimore, Md., Benton Harbor, Mich., Charlotte, N.C., Nashville, Tenn., and St. Louis, Mo. 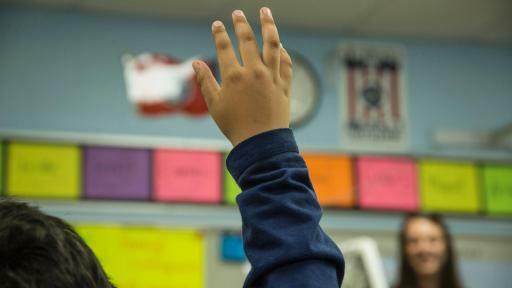 and is enlisting Teach For America to bring the program into four additional regions for the 2017/2018 school year. 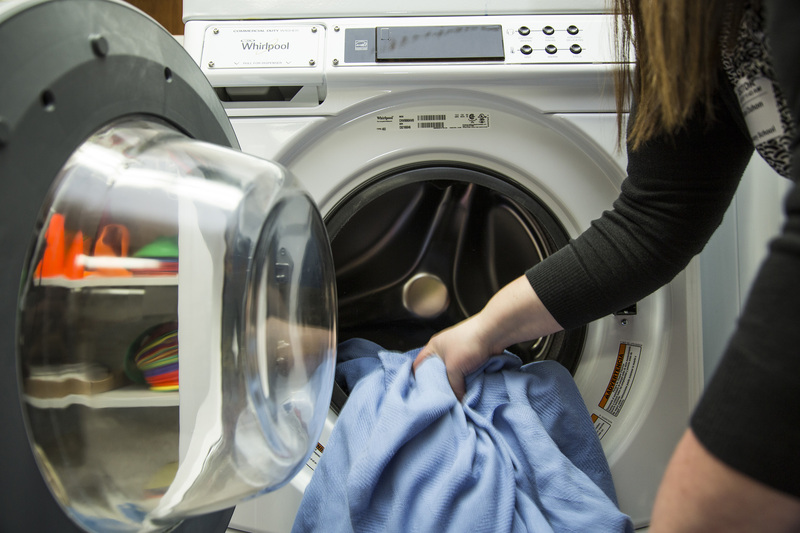 Whirlpool and Teach For America will work together in spring 2017 to select 20 schools in Los Angeles, Chicago, Atlanta and New Orleans that will receive washers and dryers this summer and begin the laundry program for the 2017/2018 school year. 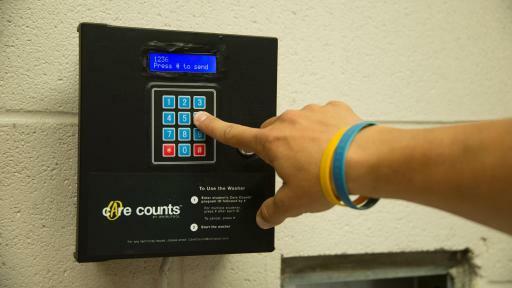 As part of the research findings from the 2015 – 2016 school year, more than 90 percent of tracked participants in the Care Counts™ laundry program saw an improvement in attendance, with most at-risk participants1 attending school an average of nearly two more weeks than the previous year. Children who are chronically absent in preschool, kindergarten, and first grade are much less likely to read on grade level by the third grade, and by high school, attendance is a better dropout indicator than test scores, according to the U.S. Department of Education. 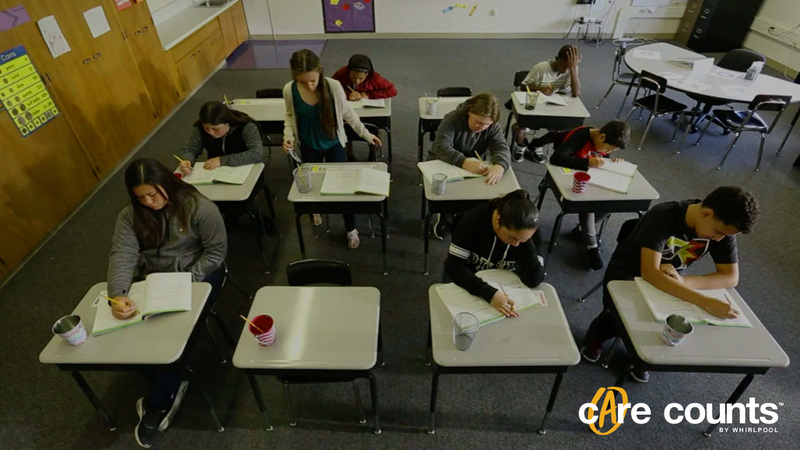 As a brand that believes that the acts of cooking, cleaning and washing have the power to save lives, Whirlpool is committed to providing students access to school clothes to help them thrive both in and out of the classroom. 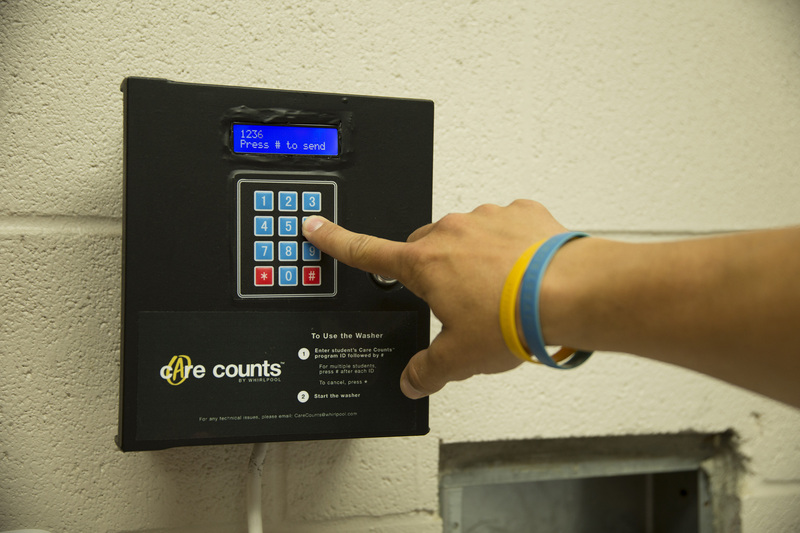 To learn more about this need and help make an impact, visit Whirlpool.com/carecounts. 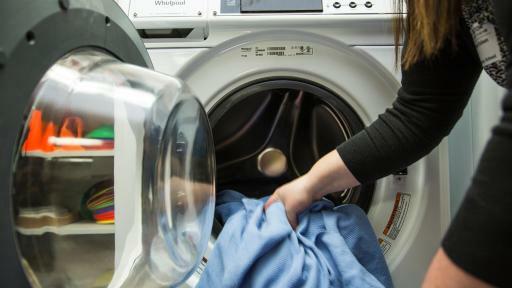 Whirlpool brand works with school teachers, administrators and Dr. Richard Rende, Ph.D., an internationally recognized developmental psychologist and researcher, to draw research-based connections between access to clean clothes and attendance rates by anonymously tracking student attendance, loads of laundry and grades. For more information on the methodology, please contact media@whirlpool.com. 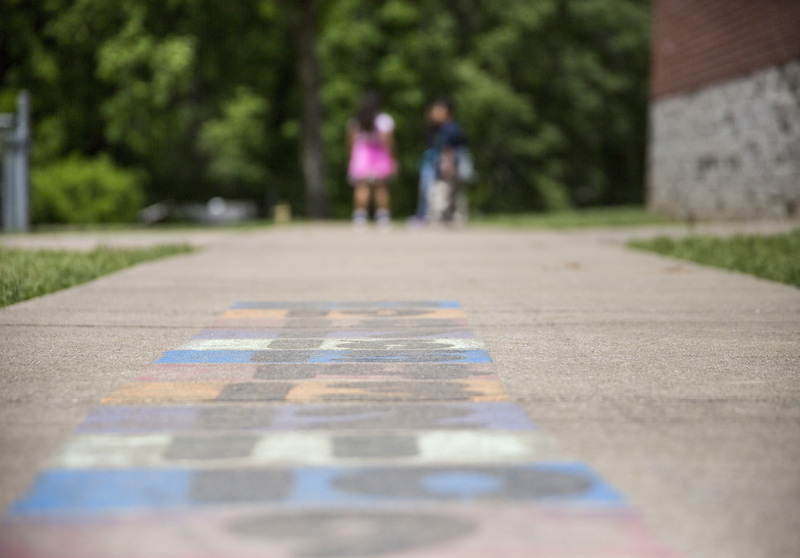 Teach For America works in partnership with communities to expand educational opportunity for children facing the challenges of poverty. Founded in 1990, Teach For America recruits and develops a diverse corps of outstanding college graduates and professionals to make an initial two-year commitment to teach in high-need schools and become lifelong leaders in the effort to end educational inequity. 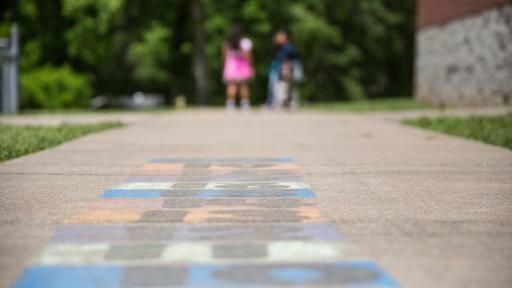 Some 6,900 corps members are teaching today in 53 urban and rural regions across the country. 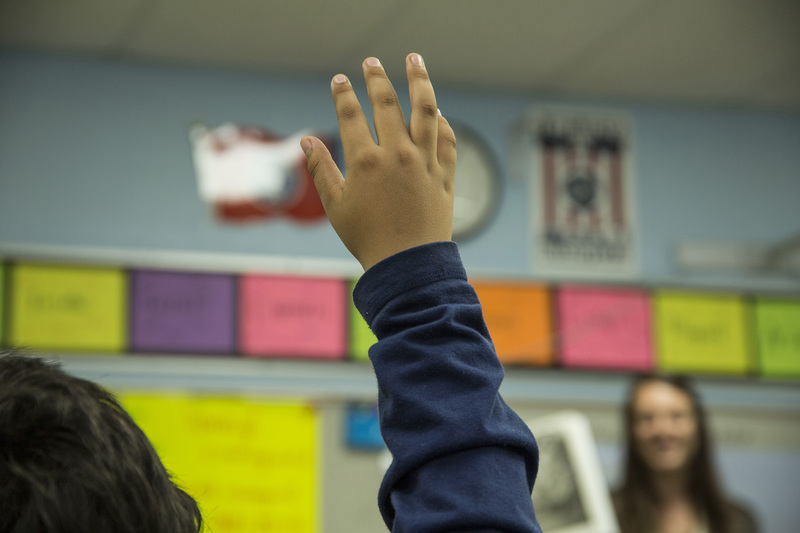 They join a Teach For America community that is 53,000 strong, working across every sector to ensure that all children have access to an excellent education. 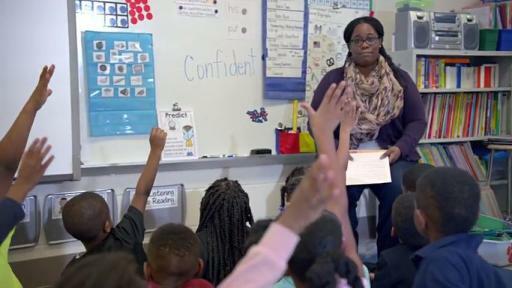 Teach For America is a proud member of the AmeriCorps national service network. 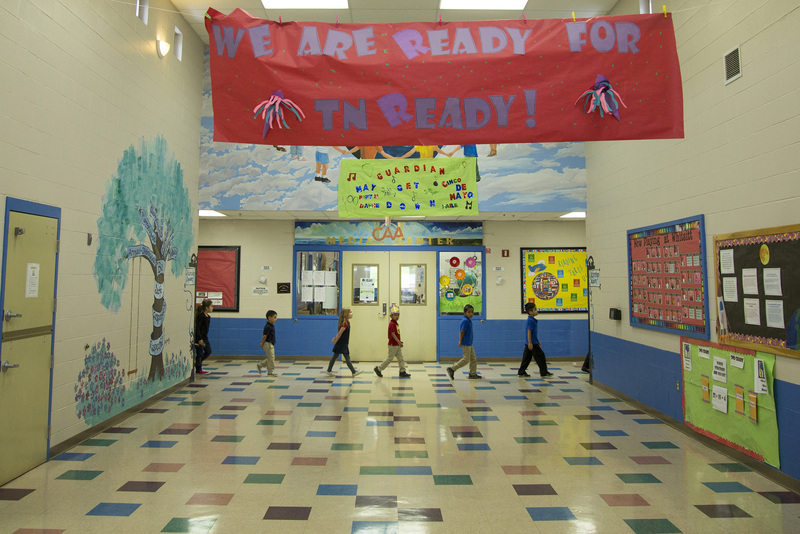 For more information, visit www.teachforamerica.org and follow us on Facebook and Twitter. 1 Tracked participants who had ten or more absences in the previous year.